Rotorua: Several witnesses claim they have seen the shape of a full-grown dragon amongst the city's Redwood trees. Even the galaxy's most famous Jedi Master was drawn to the raw natural powers that have shaped Ireland's Western coastline. 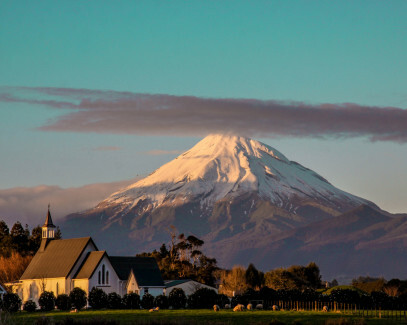 After 23 years of location scouting and managing, Jared Connon knows New Zealand like the back of his hand. Follow in the footsteps of killers Ray and Ken through the cobblestoned streets of medieval Bruges. 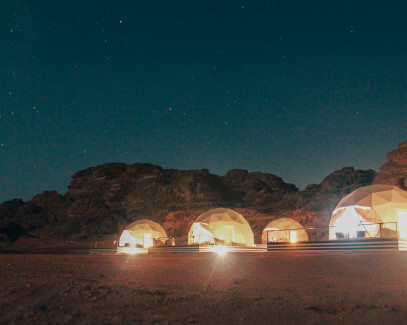 An extraterrestrial experience in Wadi Rum. This recently established track on the slopes of a famous movie mountain is poised to become one of the country's most popular day walks. 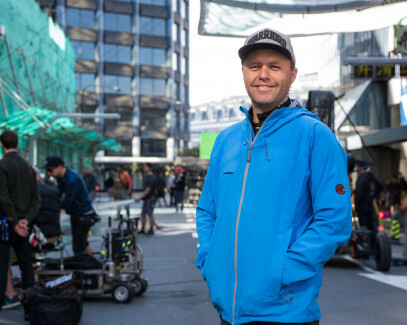 Charlie Harrington has location-managed Hollywood productions for over 30 years, yet he remembers his work on The Last Samurai most fondly.